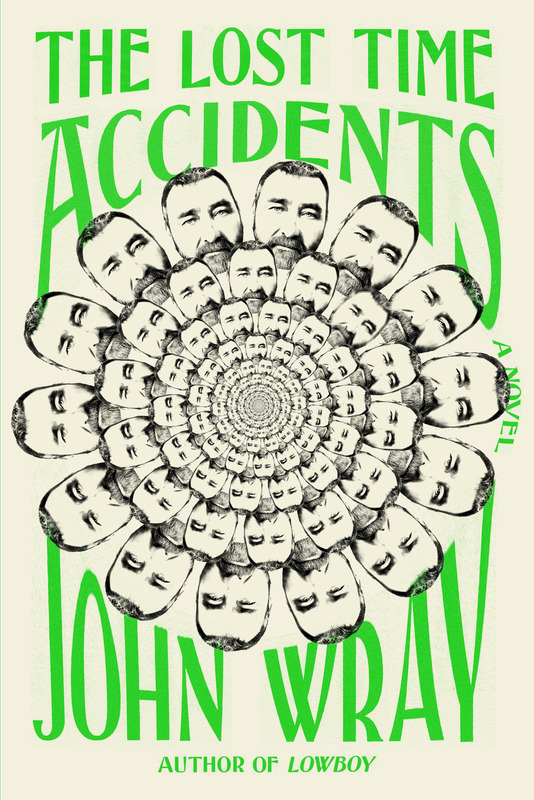 John Wray is the author of Lowboy, Canaan’s Tongue, and The Right Hand of Sleep. 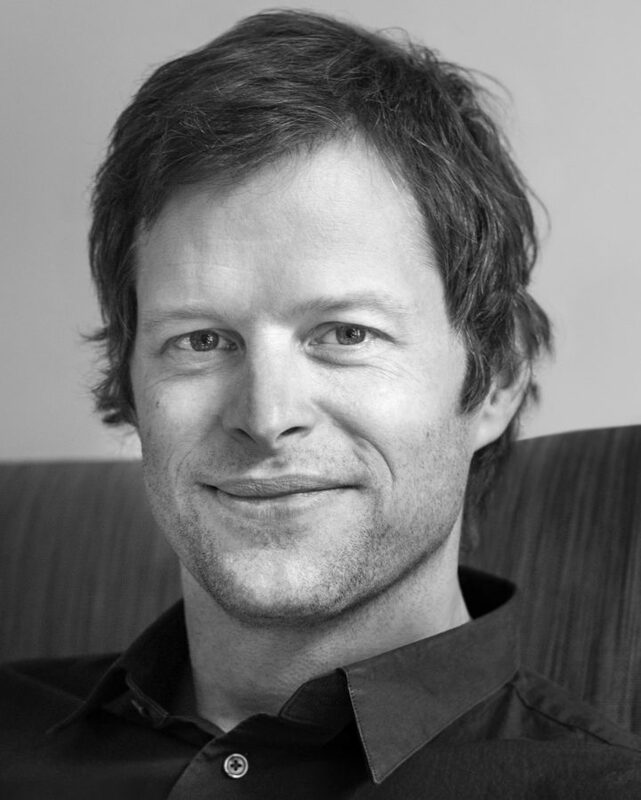 The recipient of a Guggenheim Fellowship, a Whiting Writer’s Award, and a Mary Ellen von der Heyden Fellowship from the American Academy in Berlin, he was named one of Granta’s Best Young American Novelists in 2007. A citizen of both the United States and Austria, he lives in New York City.